Illinois Corgi Rescue View other Corgis for adoption. 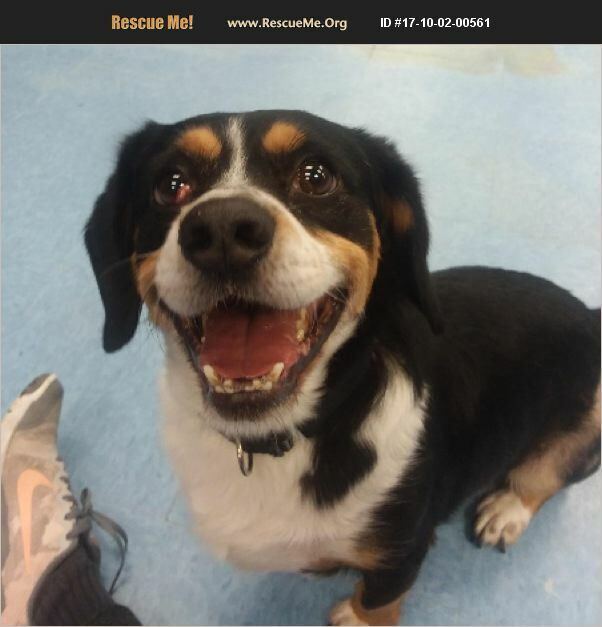 Chicago, IL -Adopt Robin the Special Beagle/Corgi-Mix Robin is a handsome, nervous, yet loving, 41-pound chubbymale Beagle/Corgi-mixlooking for a loving guardian. Robin is a very loving one-person kind of guy. He is awesome once you've gained his trust. When Robin is nervous he sometimes gets mouthy so he's looking for someone who can keep him safe from his impulses and out of trouble.. he needs help building trust and confidence. Robin is very playful, but can be dominant with other dogs. He's housebroken and well-behaved in the home. We don't know if he's ever met a cat. He is very food-motivated which should be helpful in his training. As you can see in his photos, Robin has cherry eye but is otherwise healthy.